The Social Activity Group at GasanMamo Insurance yet again organised another interesting and successful team building event for the staff. 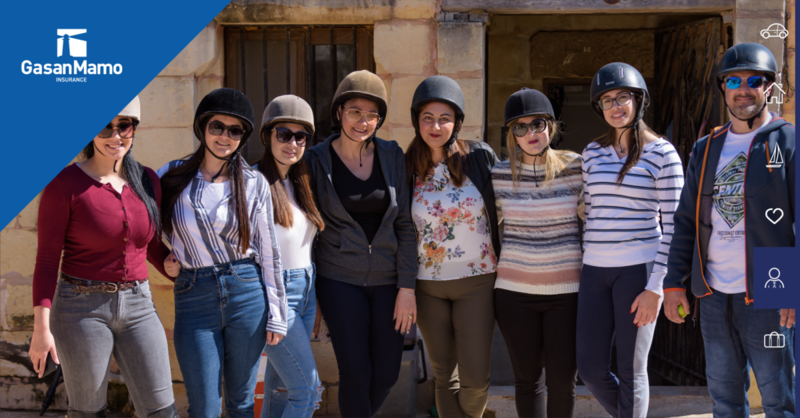 On Sunday, 24th March a good number of employees attended a horse-riding event at Bidnija Horse Riding followed by lunch and outdoor games. 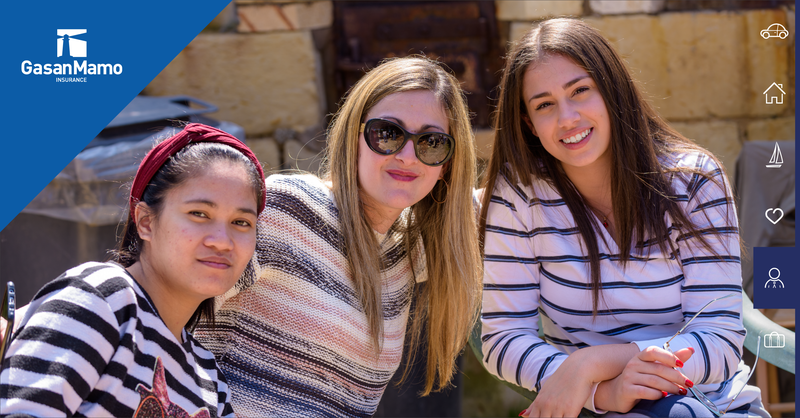 Through this activity, the staff at GasanMamo learned more about themselves as they experienced and saw their own strengths and challenges from a new perspective. No doubt this was a fun approach to team building. 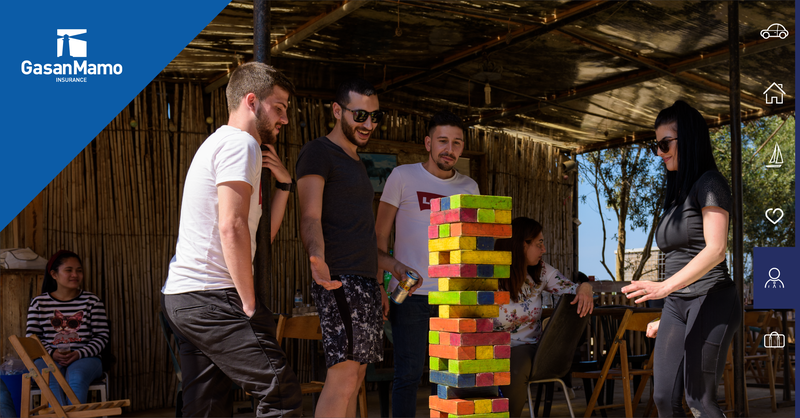 The company believes that team-building events are an essential part of a company’s overall health. Taking care to entertain, educate, and strengthen relationships within your business has been proven to have a positive impact on the overall performance of the business. 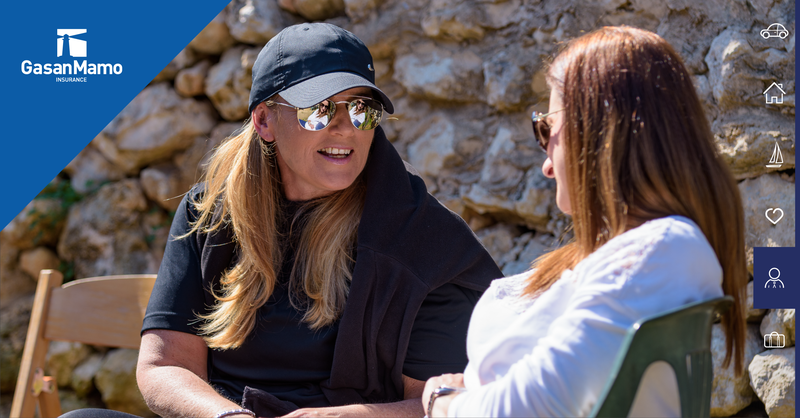 “We really enjoyed this unusual experience and it was a remarkable feeling to see staff encouraging each other to overcome the initial fright of riding a horse for the first time. 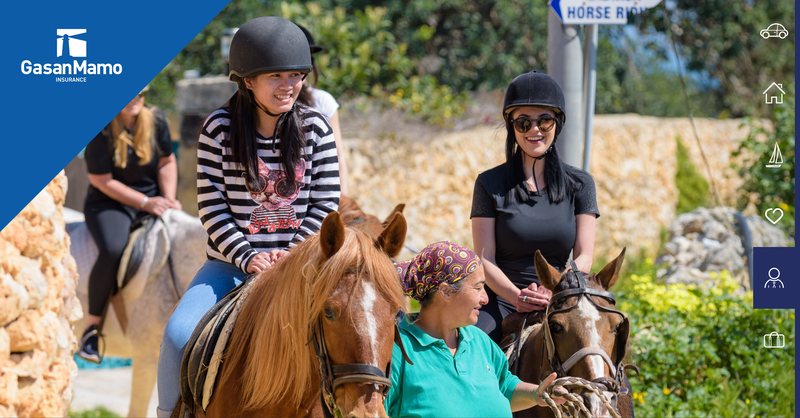 Some of us were first-time riders, and we were carefully assisted by the professional staff at Bidnija Horse Riding. The games that followed also gave us a good opportunity to have a good laugh with our colleagues, in a peaceful and relaxed rural environment,” said Simon Borg. Following this event, the staff at GasanMamo ended the day with a mouth-watering buffet offered by a local caterer.